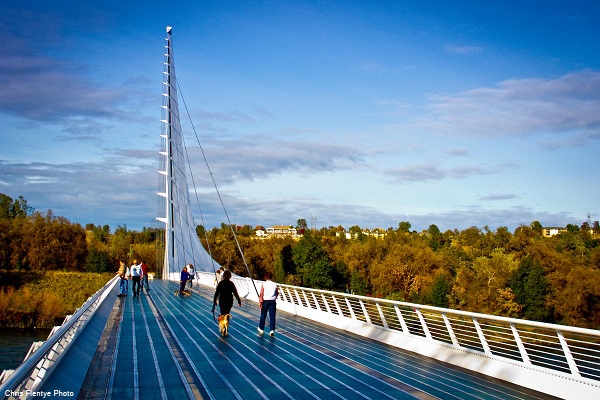 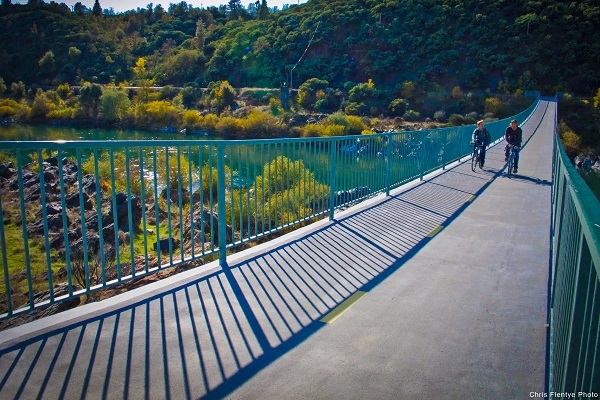 The Sacramento River Trail, which crosses the world famous Sundial Bridge in the heart of Redding, and the Sacramento River Rail Trail, which extends north all the way to Shasta Dam and sits alongside an historic abandoned railway, have both been designated as National Recreation Trails in the National Trail System and together make up the Sacramento River National Recreation Trail. 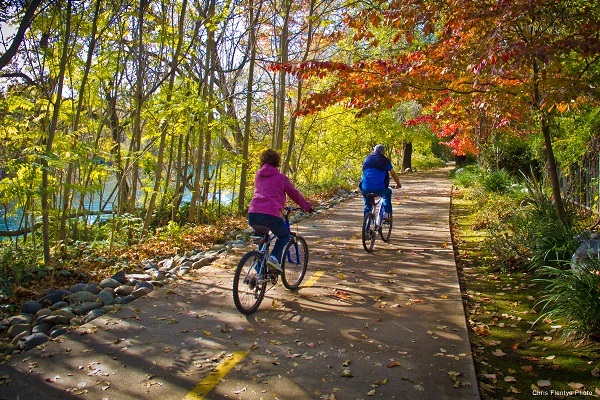 The winding trail is popular with locals and visitors alike who want to take a casual stroll, a beautiful bike ride, or a long run. 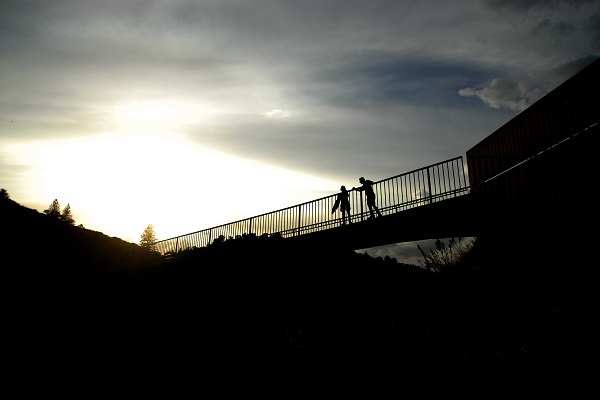 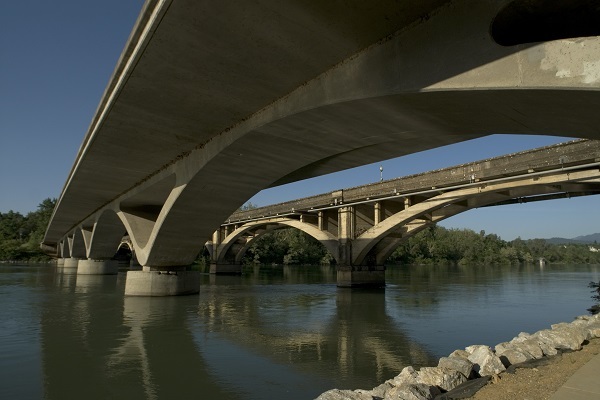 Parks, bathrooms, trailheads, and scenery along the trail make it a convenient and pleasant way to get some fresh air while enjoying Redding's famous river. 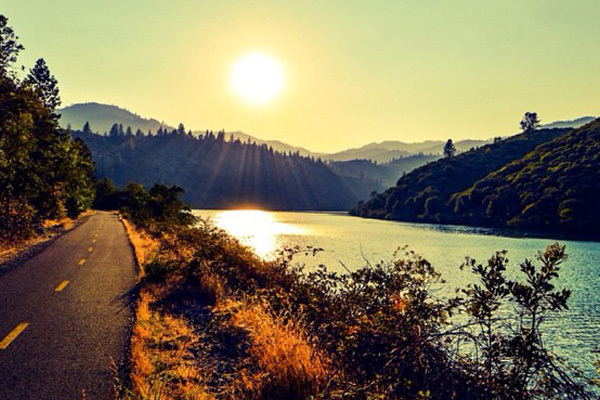 This trail is the crown jewel of Redding's trail system, spanning 17.4 miles from the Sundial Bridge to Shasta Dam. 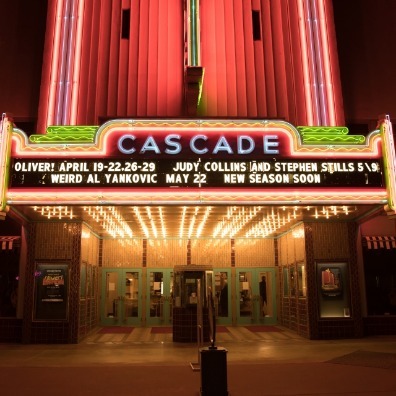 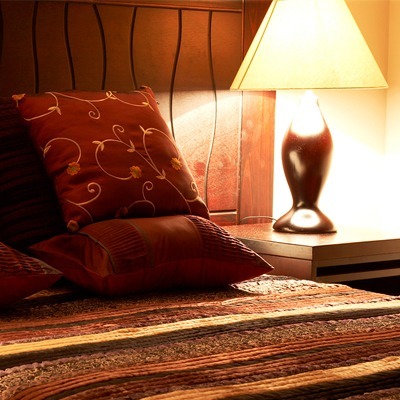 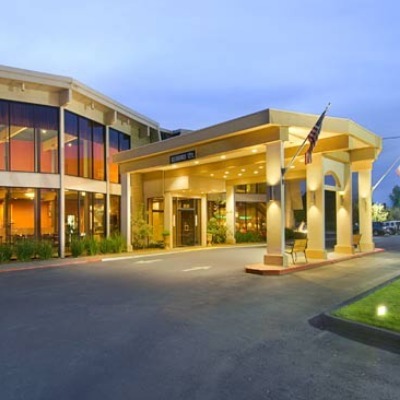 Driving Time: 5 minutes from most Redding-area lodging properties.